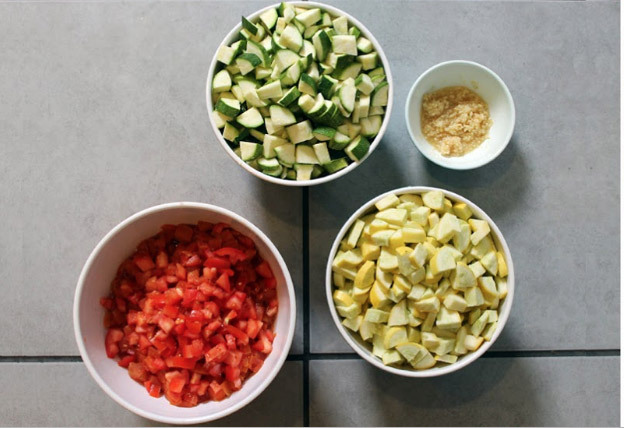 For over 34 years, Mercy Multiplied’s holistic residential program has instilled healthy eating and food preparation into the daily routine of residents. Mercy’s program is designed to address the whole person – mind, body and spirit – and nutrition is taught as an integral part of healing. Through the work of Mercy’s Nutrition Managers, residents in each of Mercy’s four residential homes gain an experiential understanding of principles that produce life-long success. 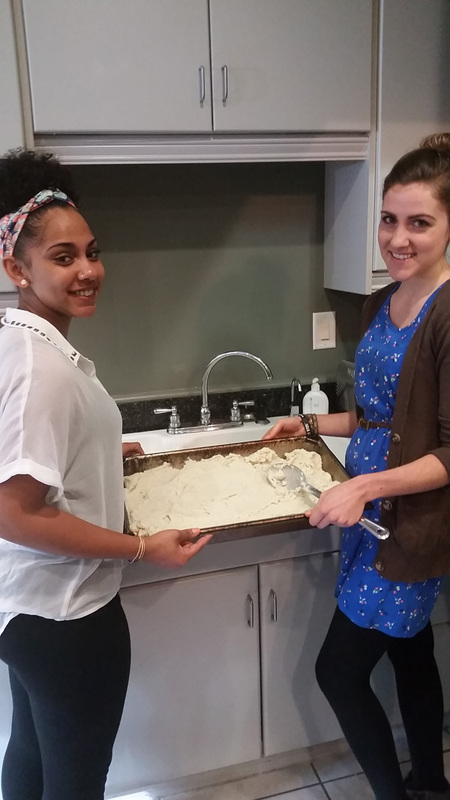 Mercy residents play a key role in the preparation of each of their three meals and three snacks throughout the day. Sharing responsibility of tasks creates an opportunity to interact with staff to gain vital knowledge and teamwork. “When residents learn that eating whole foods at consistent times can help their ability to process emotions, manage their mood, and have energy, they begin to see food as a beautiful tool to a full life,” shared Nutrition Manager, Mistylena Chiboucas. Trained staff spend time helping residents understand the health benefits of proper and balanced nutrition, macro and micronutrients, portion control, how food is processed in the body, and how to plan meals incorporating all they’re learning. Residents are afforded opportunities to explore the creativity of cooking and mixing flavors while developing skills they never knew they had. While many residents are fearful of food due to past struggles with eating disorders, Mercy Multiplied staff are committed to helping them develop a positive relationship with food and bring redemption and restoration on a practical level. If you or someone in your life is struggling with an eating disorder, learn more about the signs and symptoms and gain free resources and help today!